Available on its own for the first time! 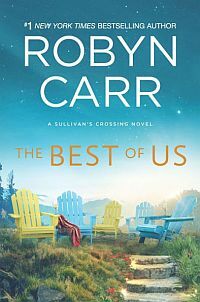 #1 New York Times bestselling author of the Virgin River and Thunder Point series Robyn Carr delights readers with a tale of second-chance romance in this classic novella. Leigh Brackon is back home to look after her “ailing” mother. But she suspects maternal meddling when she finds her old flame John McElroy knee-deep in landscaping in her mom’s backyard. 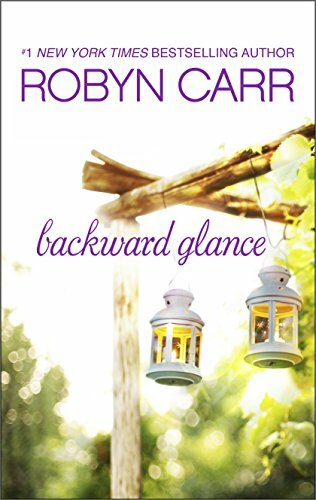 Leigh and John’s summer affair five years ago ended badly, and they’re both leery of relationships after their own failed marriages. But John has always been drawn to Leigh, even though the handyman doubts he’s good enough for the brilliant scientist and her twin boys. And Leigh has a secret that could change everything. But have they changed enough to have a real chance this time around? With a little help from the neighborhood matchmakers, they might see that it isn’t too late to find a way forward together. Originally published May 2001 in the Silhouette anthology, TO MOTHER WITH LOVE and November 2014 MIRA anthology, ‘TIS THE SEASON.